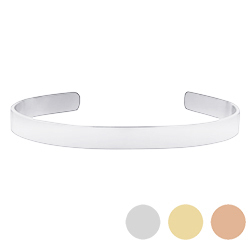 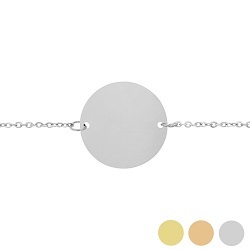 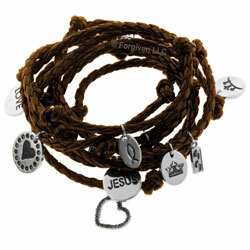 Our collection of Christian bracelets are a simple way to carry your faith with you wherever you go. 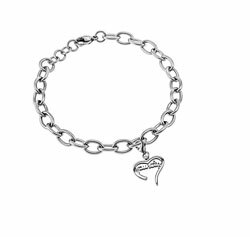 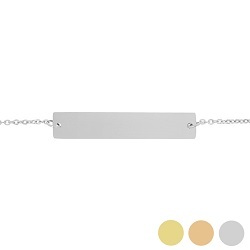 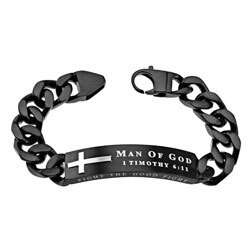 Women, men, and children can enjoy these bracelets. 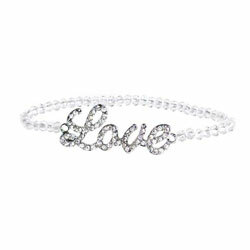 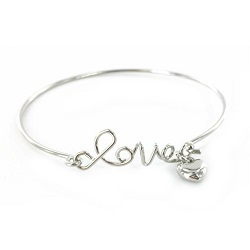 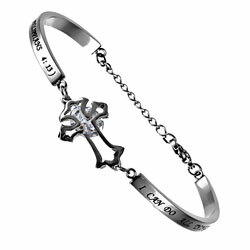 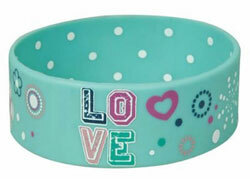 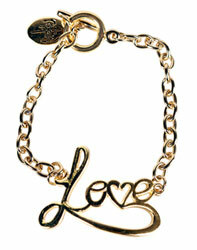 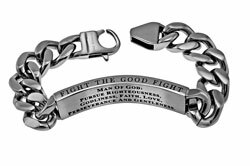 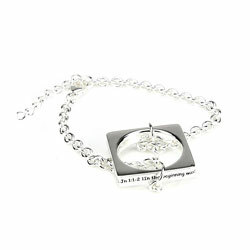 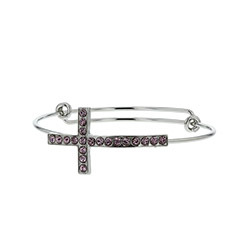 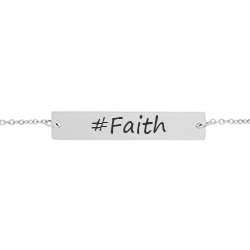 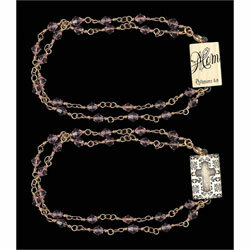 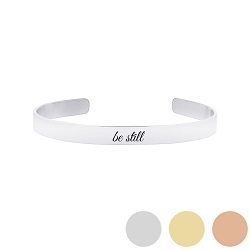 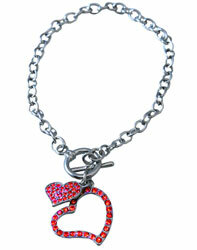 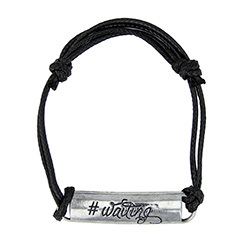 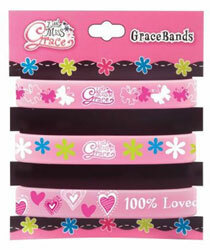 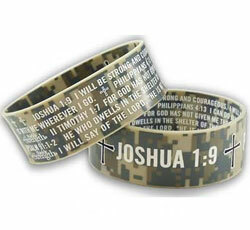 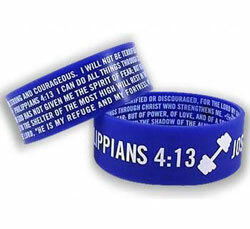 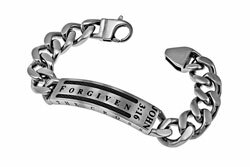 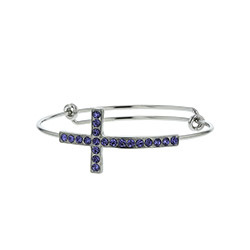 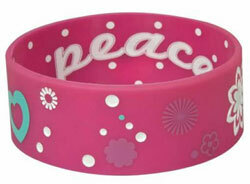 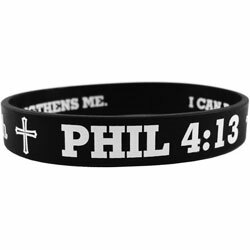 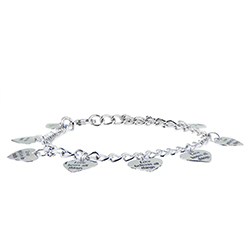 You can find bracelets with scriptures, inspirational sayings, and popular Christian symbols.